I am Robby L. and I would like to say that I would like to learn more about the cold war. i would also like to learn how to use the iPods more effectively. The finale thing I would like to learn about is how to use edublogs and gaggle more. I would like to know about the cold war because it was a very crucial time for the world. I think it would be interesting if i learned more about the cold war because it does interest me. I would like to learn how to use the iPods more effectively because its very crucial for my work that i have to put up on edmodo when i don’t have a computer that i work with. I would like to learn how to use edublogs and gaggle more because it is also crucial for my school work. 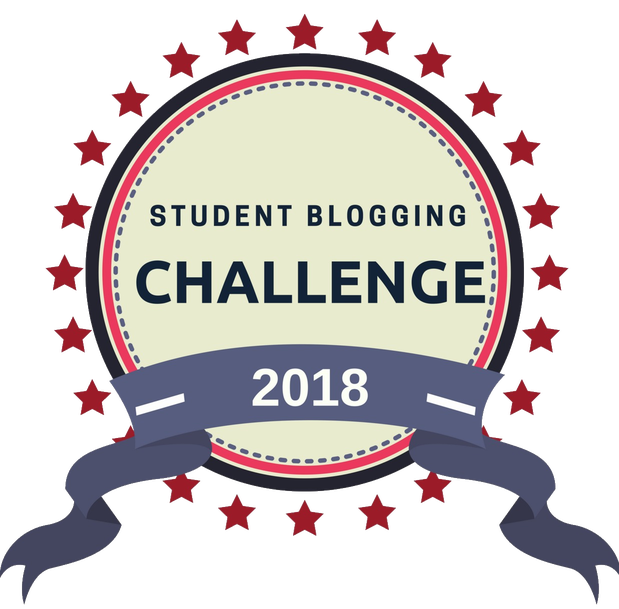 I also need to update this blog for a big part of my grade and that is why i want to learn more about edublogs and gaggle. These are the things that i expect to learn and hope to learn more about.